Has #Overdose Affected Your Life? Please join us and share your voice! 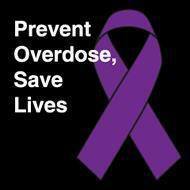 Change your Facebook profile picture and be part of spreading the message that Overdose is preventable! Together we can help save lives! “International Overdose Awareness Day is held on August 31st each year. 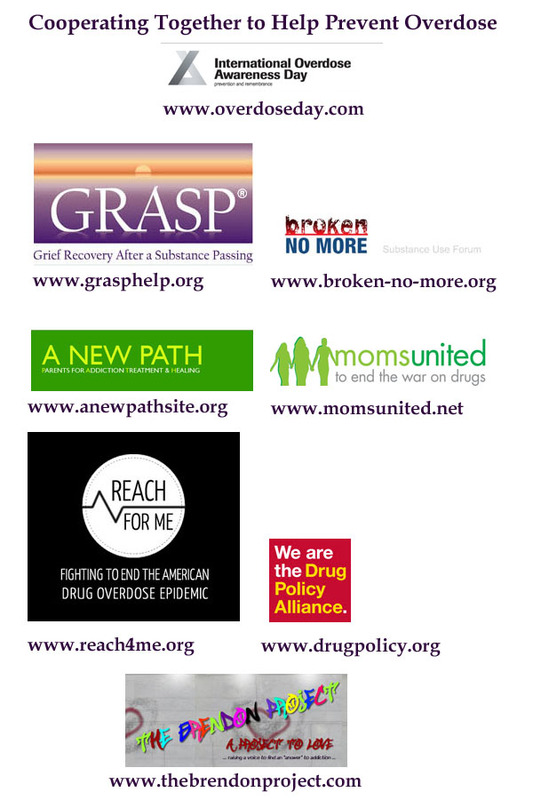 Commemorating those who have met with death or permanent injury as a result of drug overdose, it also acknowledges the grief felt by their families and friends. Celebrated around the world, International Overdose Awareness Day aims to raise awareness of #overdose and reduce the stigma of a drug-related death, especially for those mourning the loss of family and friends. Overdose is Preventable! Visit Reach For Me and watch the video on overdose antidote called naloxone, a pure opioid antagonist long-used for reversing the effects of opioid overdose. Sharing this knowledge can save lives. Our Facebook profile pictures will remain changed through Sunday 9/1/13 to honor those we have lost and to help those who struggle.